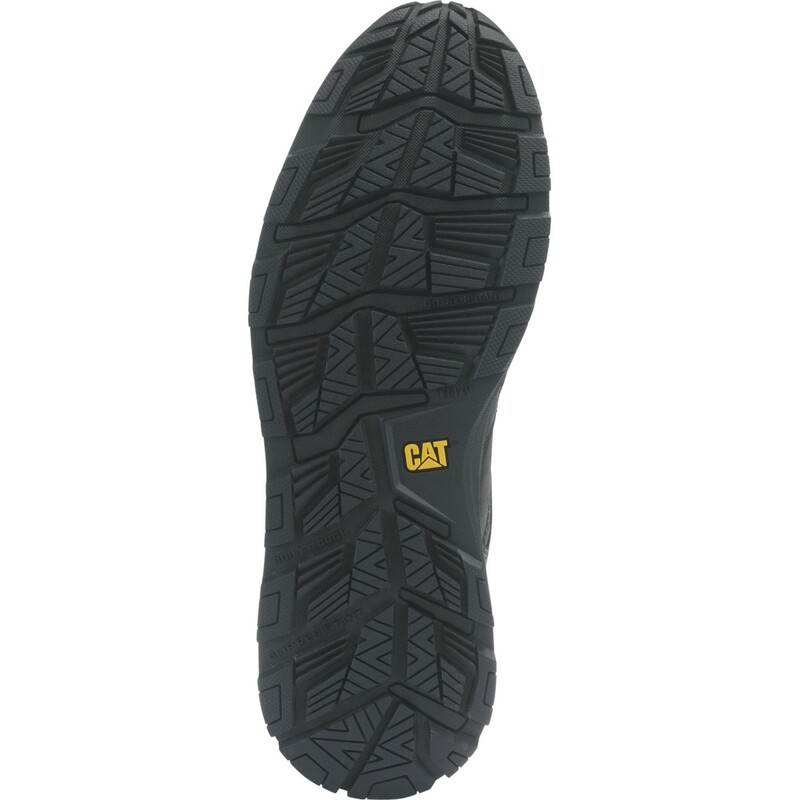 CAT Footwear Woodward Men's Shock Dissipation Work Shoe. 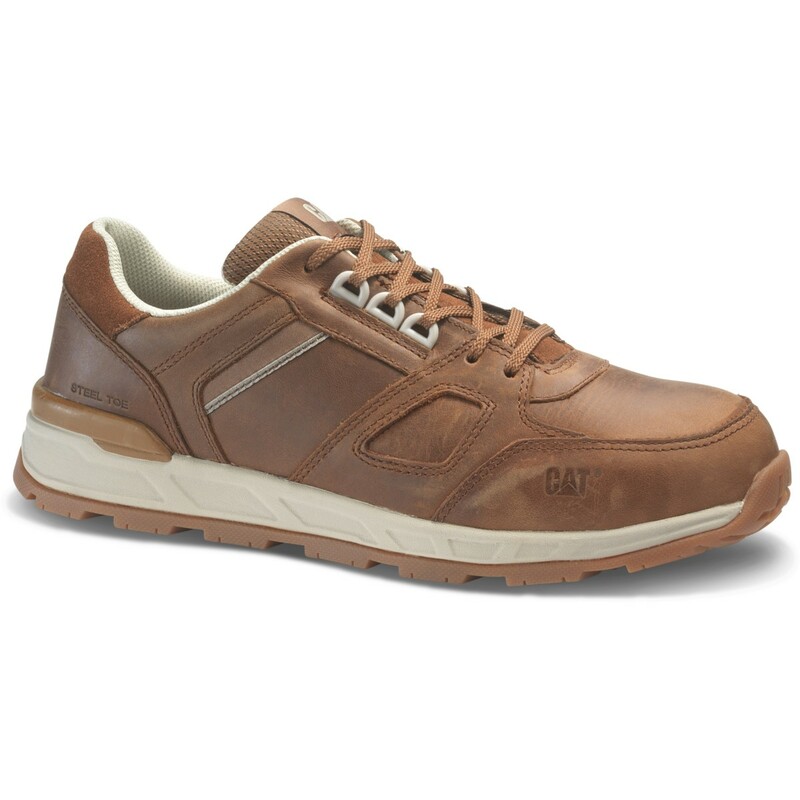 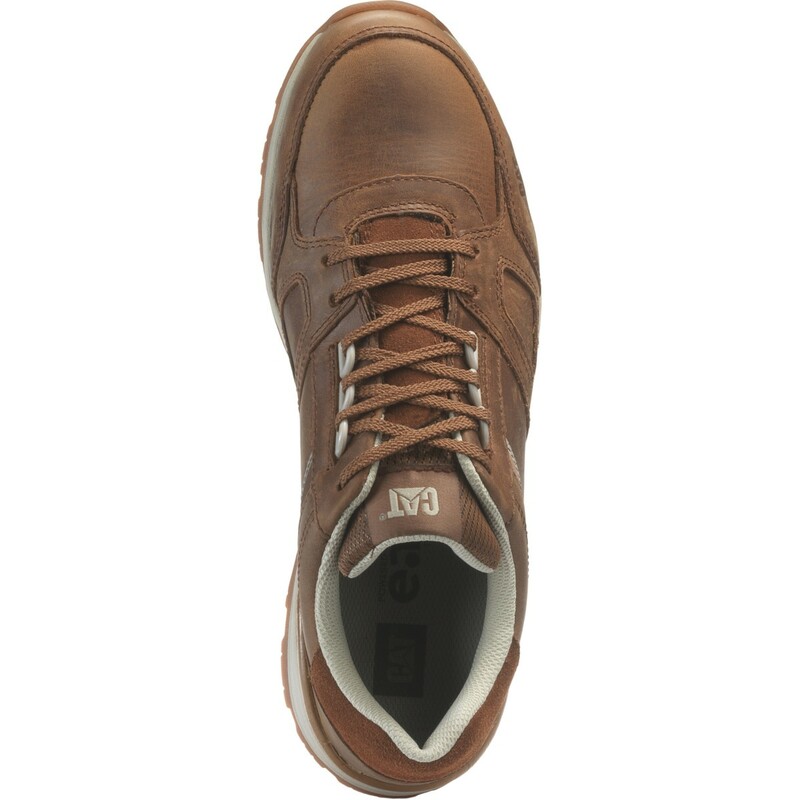 The comfort of a retro sneaker combined with the unmatched, rugged durability that defines Cat Footwear. 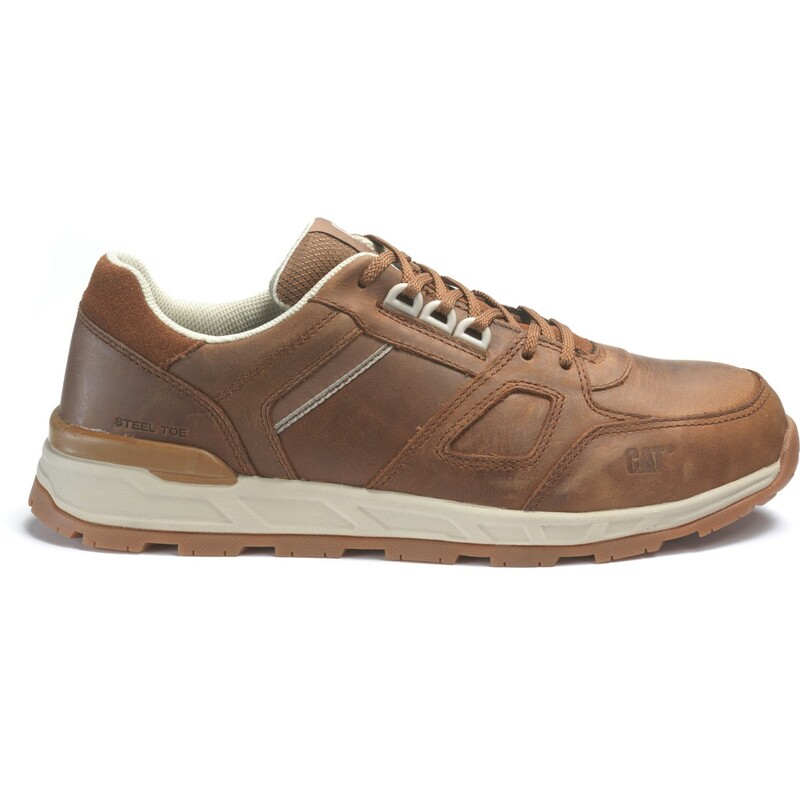 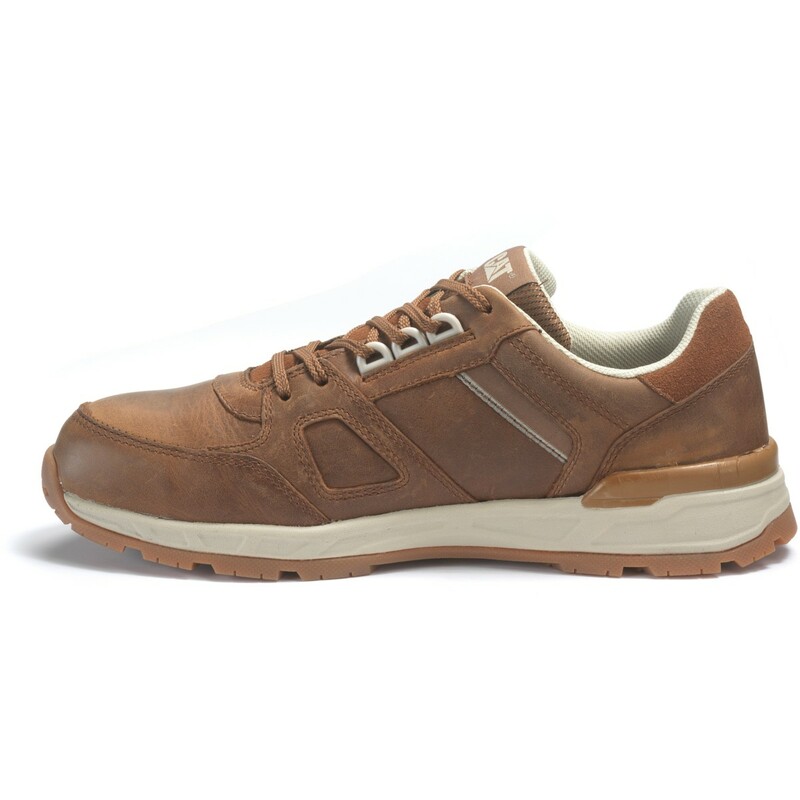 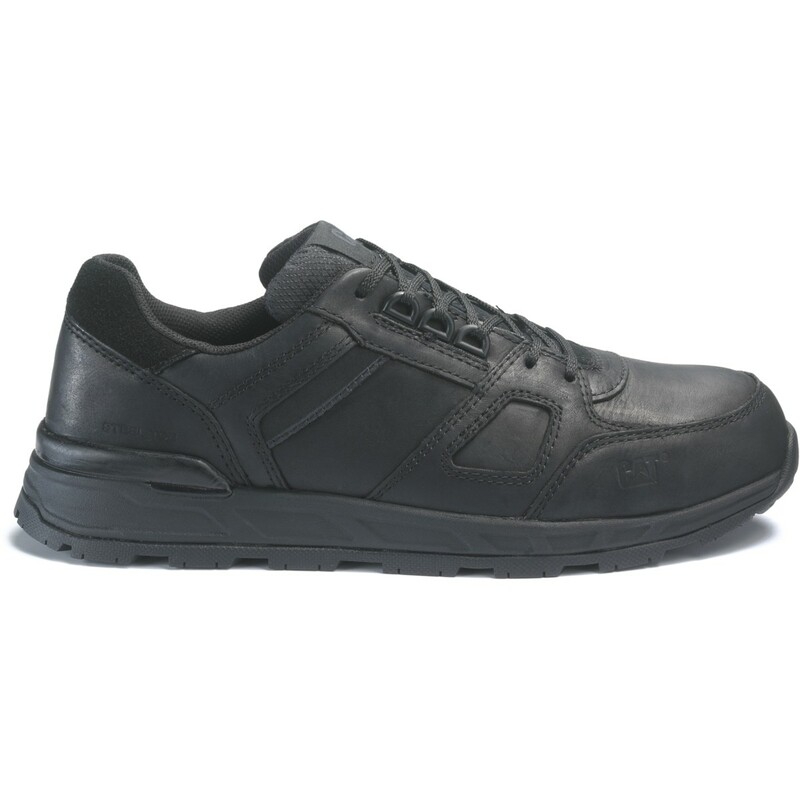 The Woodward work sneaker seamlessly unites work to life, day and night, to help you keep going on and off the clock. 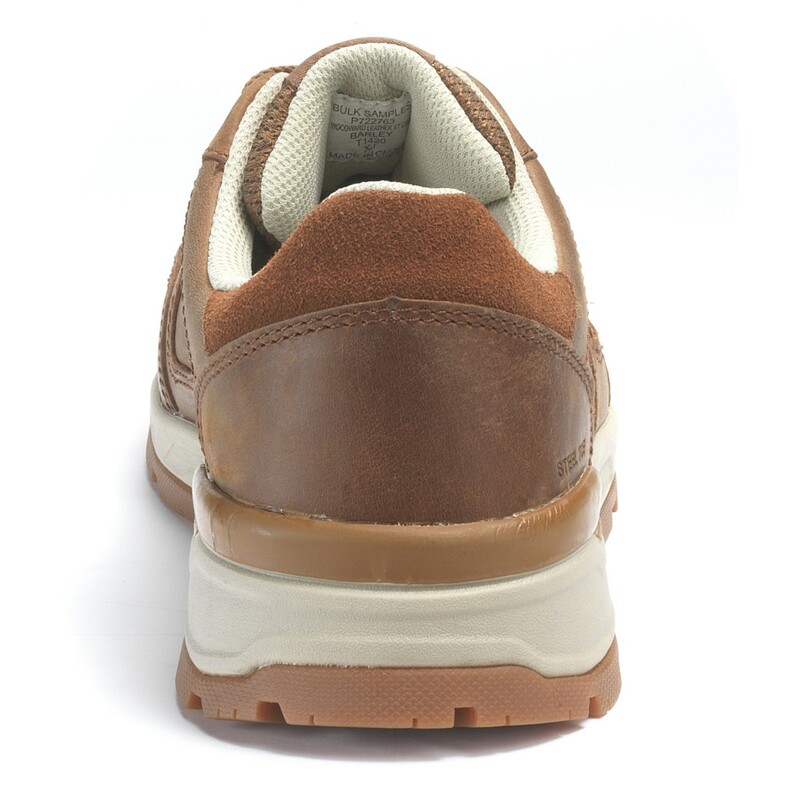 The Woodward is named after Detroit’s ‘main street’ which has been a thoroughfare for industry in Michigan since the 1800’s. This steel toe prevents the build-up of static electricity on uninsulated surfaces and is powered by ERGO Technology which combines biomechanics, ingenuity, hardened durability and trademark grit to create a shoe that will provide comfort all day long. 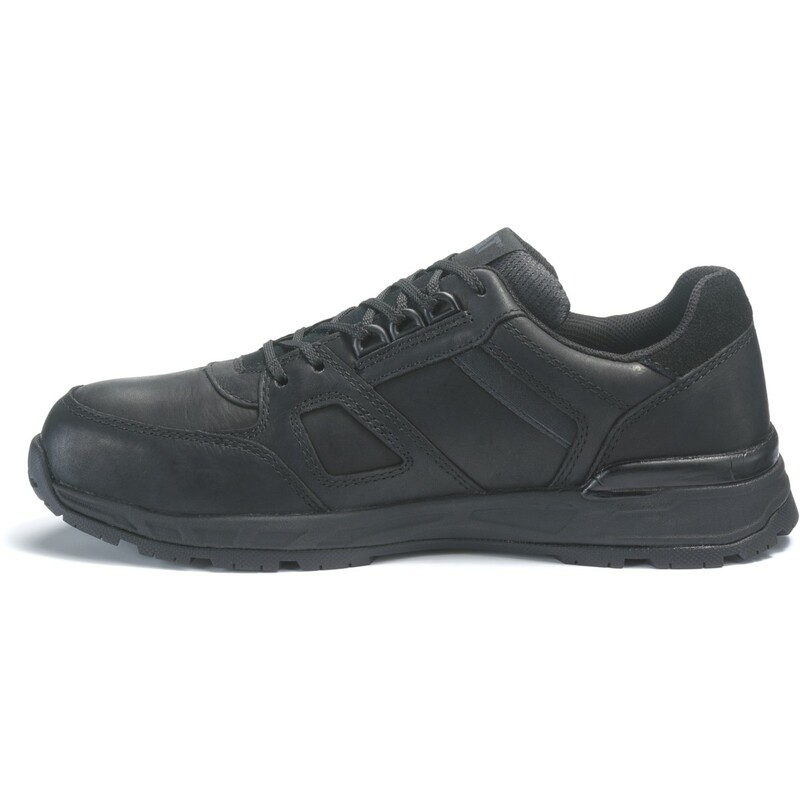 The outsole design and compounds used were developed to mimic biomechanical motion, offering flexibility, and provide slip resistance in a variety of work conditions. 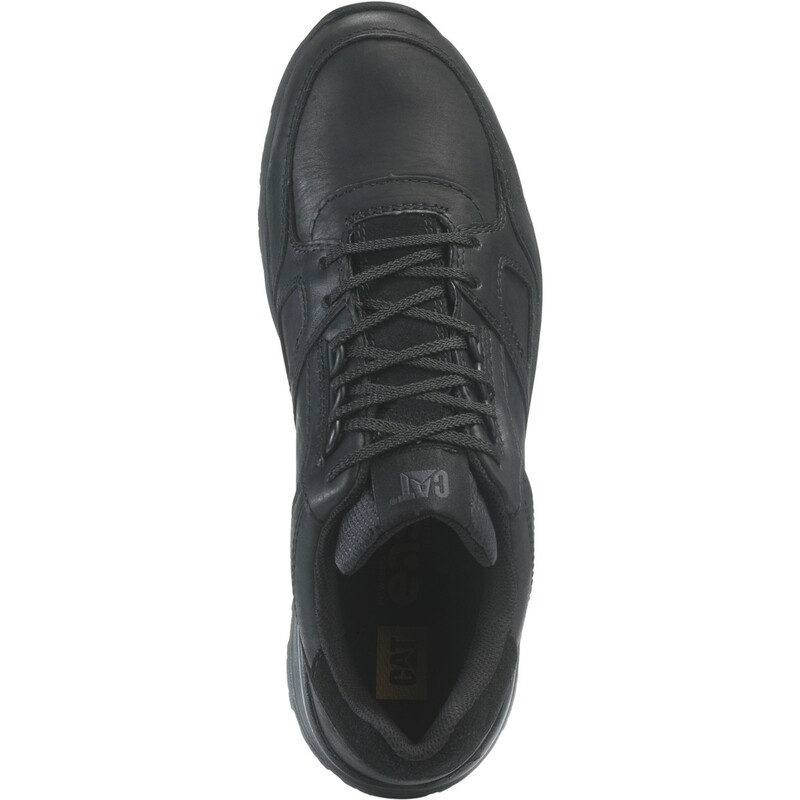 When you need an athletic safety shoe for your light industrial work, but won’t be limited to a traditional work shoe, the Woodward was built to keep you moving.. ASTM F2413-11 I/75 C/75 Steel Toe protects against impact and compression. 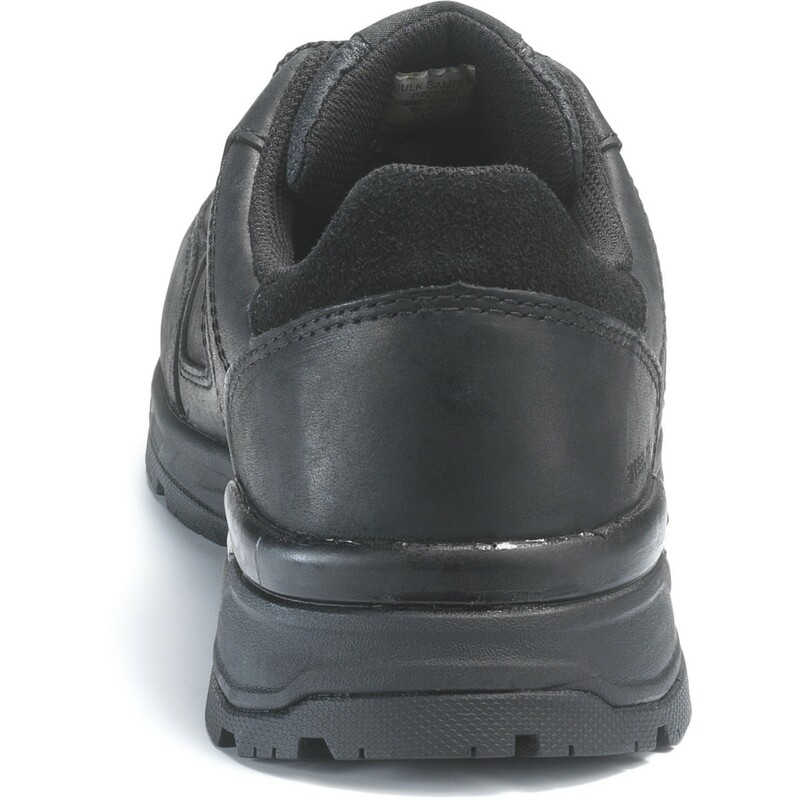 Static Dissipating help prevent the build-up of static electricity on uninsulated surfaces. 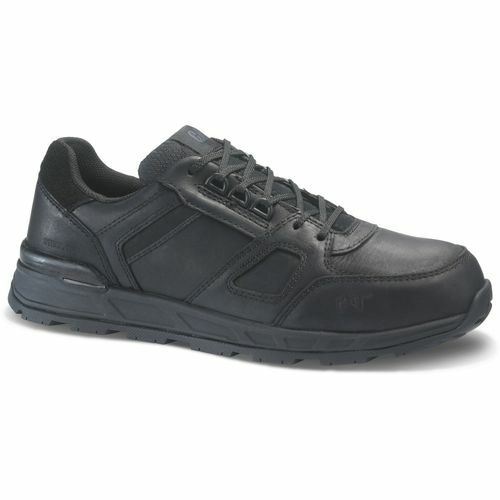 Construction provides superior flexibility and lightweight durability.